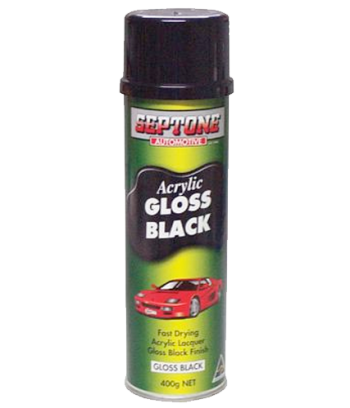 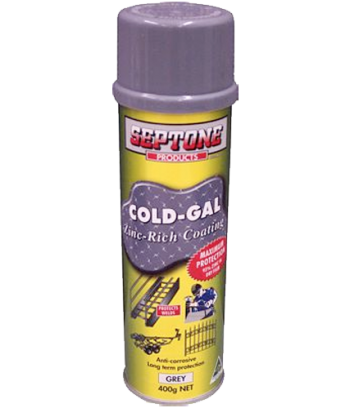 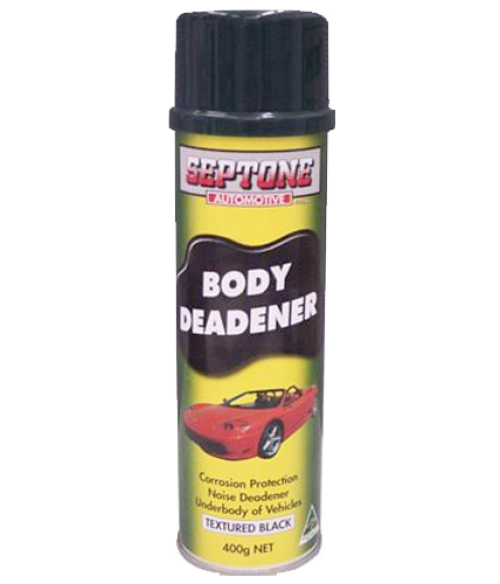 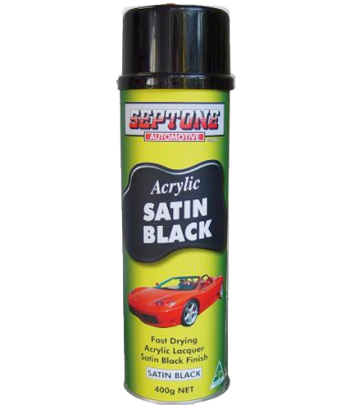 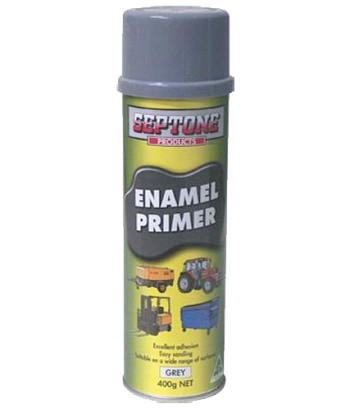 Aerosol Body Deadener is a waterproof, anti-corrosive, noise suppressing black bituminous compound designed for application to the undercarriages of motor vehicles. 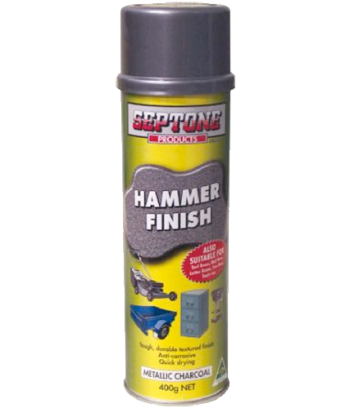 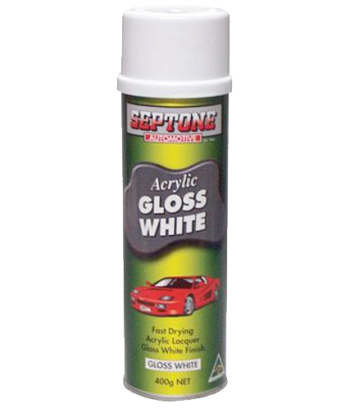 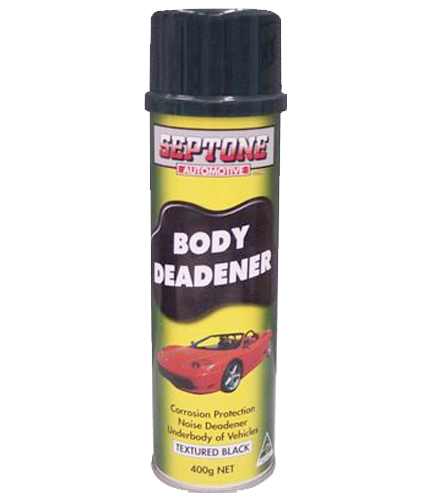 Aerosol Body Deadener may also be used as a coating for iron roofs, fibre roofs, inside guttering, downpipes, water tanks and on metal structures. 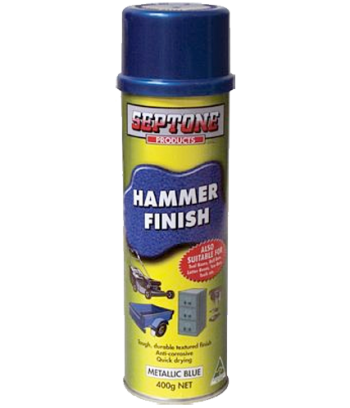 Aerosol Body Deadener is also suitable for damp-proofing concrete and masonry walls, above and below grade, where no hydrostatic pressure exists. 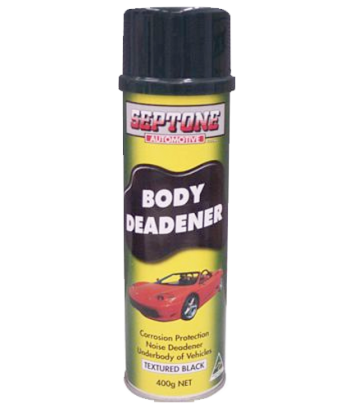 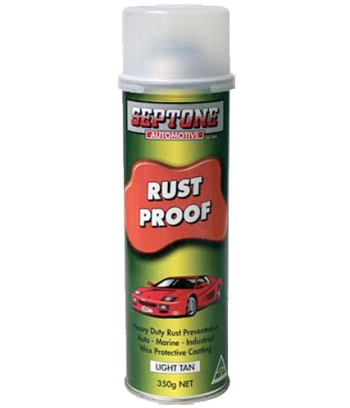 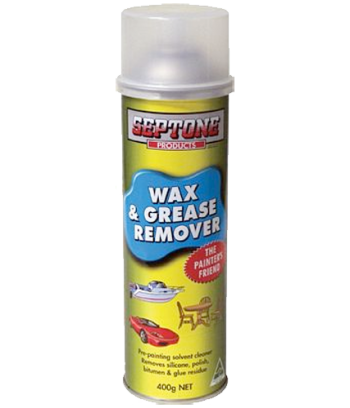 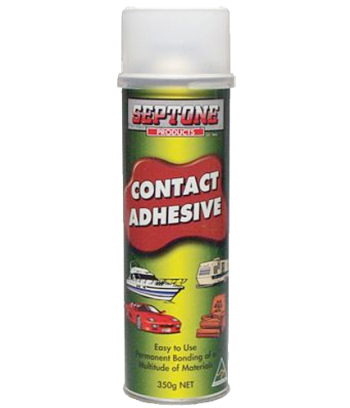 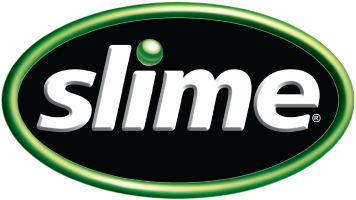 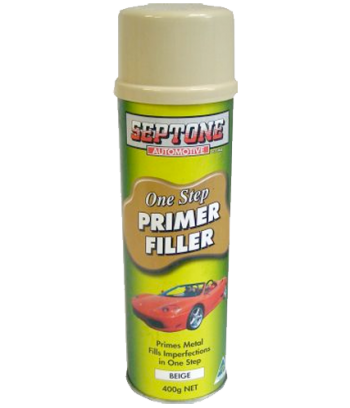 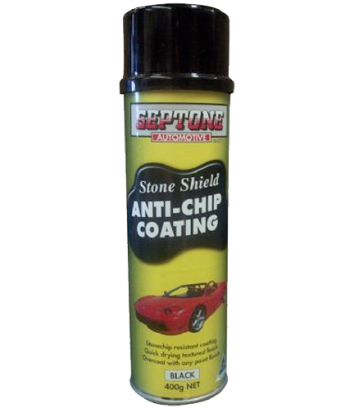 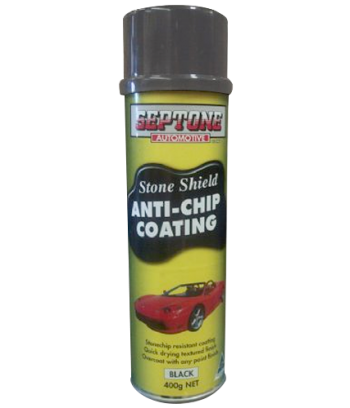 Once dry, Aerosol Body Deadener forms a durable, flexible, weather-resistant barrier. 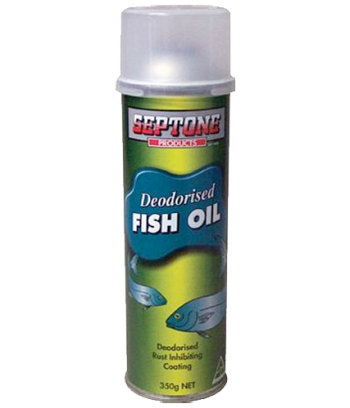 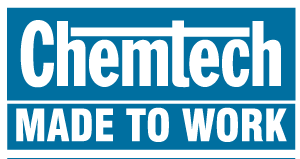  Although Aerosol Body Deadener may be used on water tanks, it is not recommended for the inside of tanks in which potable water is stored.